Ibizan local music and arts group World Unplugged presents an intimate evening. 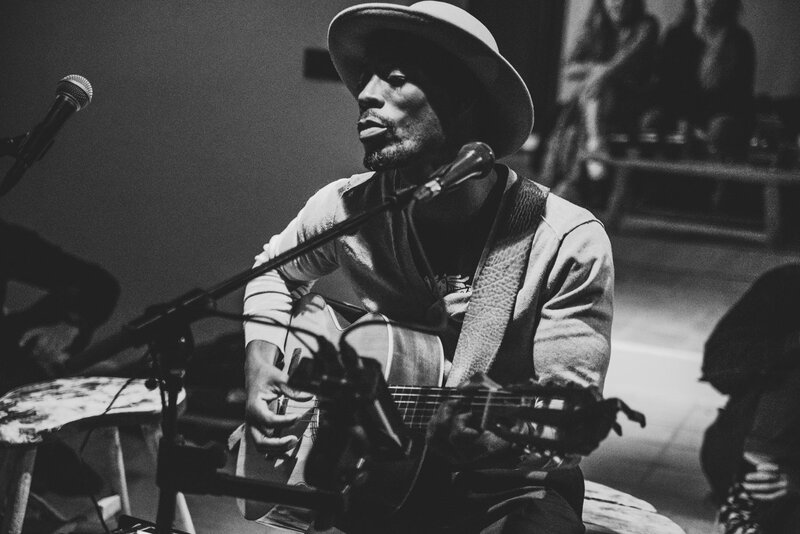 Bringing tailor-made musical and artistic experiences to Ibiza is the local secret gigs troupe, World Unplugged, who return to an undisclosed Ibiza location on Tuesday 26 June for the second of its I AM Sessions. World Unplugged bases its ethos on the idea of sharing music through multi-cultural gatherings. These intimate I AM (Intimate, Acoustic, Magical) sessions are held in mysterious locations of natural splendour on the White Isle. For each event, the event founder Justin Manville brings together a global collective of musicians and artists. To get an idea of what to expect at these events, click on the video below. These free-spirited occasions are for anyone who wants to experience a mini-festival of musical delights in a gorgeous setting. With a limited capacity of 100 people per event, you will need to be quick to make sure you secure your ticket before they all sell out. Delicious organic food and drink will be also available at the venue, with the event kicking off from 19:00. Get there early to bag yourself a decent beanbag at the front. You can grab your ticket for this Ibiza event by going direct to this booking link. For a cool and secret events that mixes art and music, World Unplugged looks to tick those boxes well. See you there.